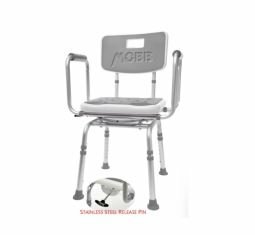 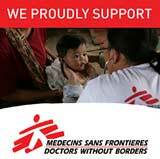 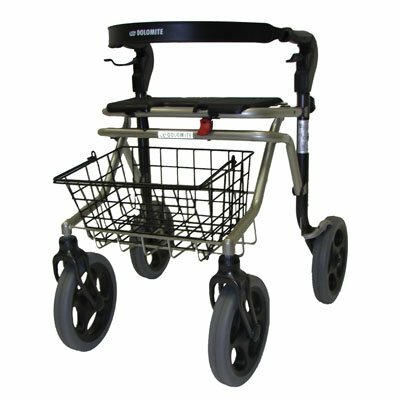 Mobility & Transfer, Wheelchair Parts and Patient Lifts. 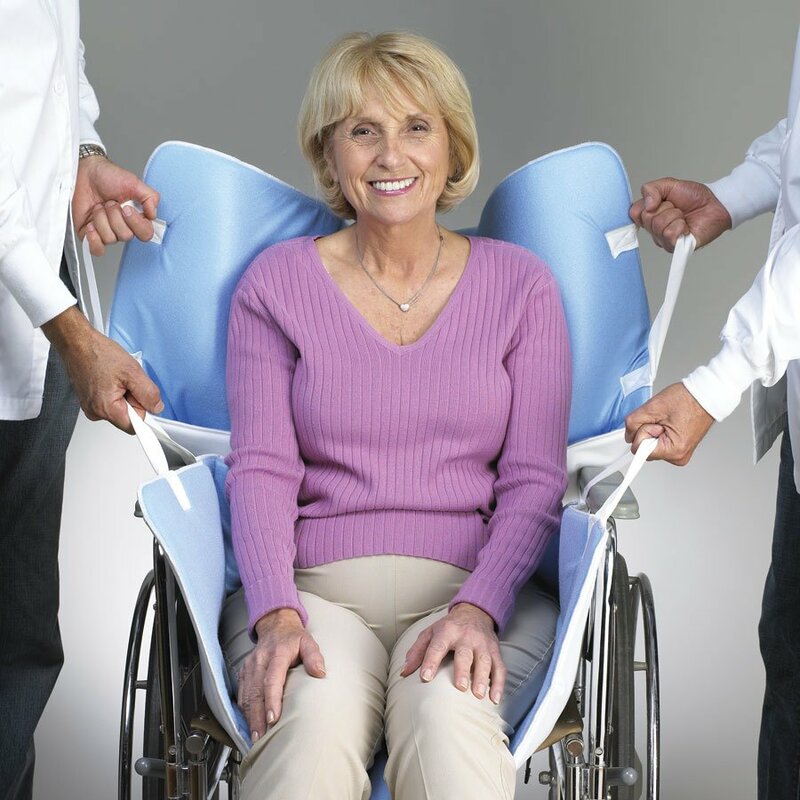 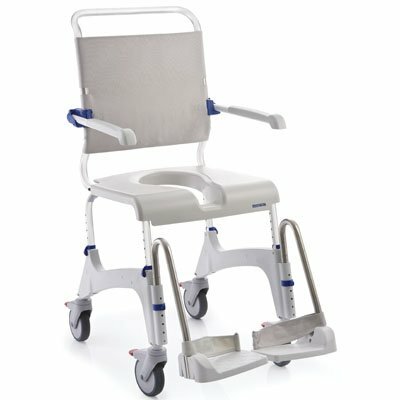 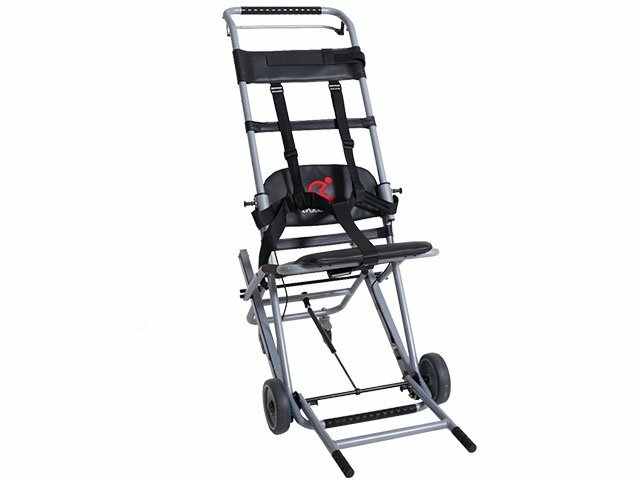 From transfer chairs, wheelchair parts, and patient lifts, Castle & Cooper has the products and parts you need for patient transfer and mobility. 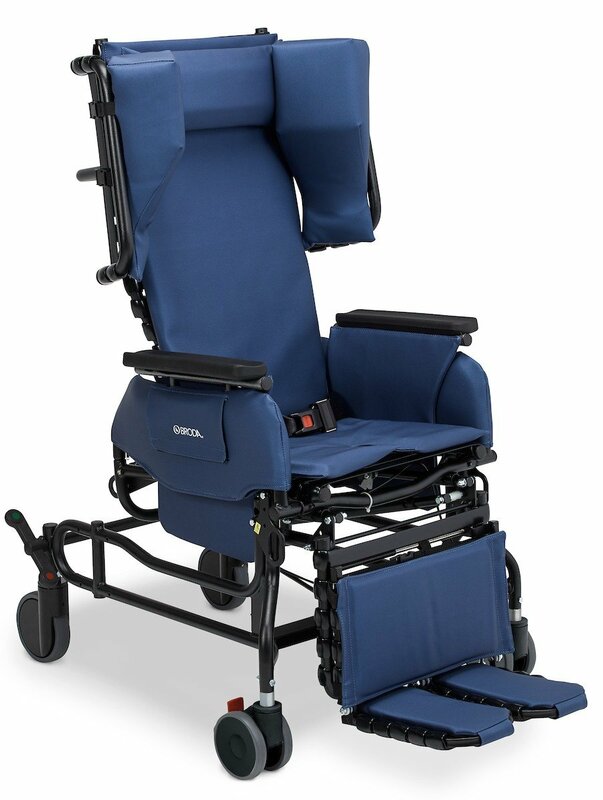 Wheelchair parts include; anti-tippers, arm assemblies, armrest pads, axle assemblies, bearings, caster forks, caster dust and hub cabs, front riggings, hand grips, fasteners, IV rods, leg rest pads, sear rail guides, tips and grips, tires & tubes, upholstery, wheels, and wheel locks. 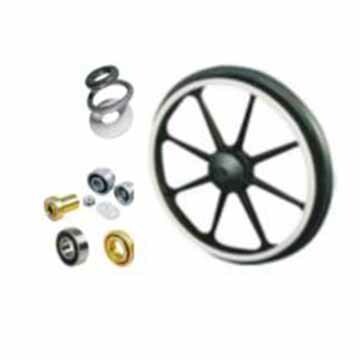 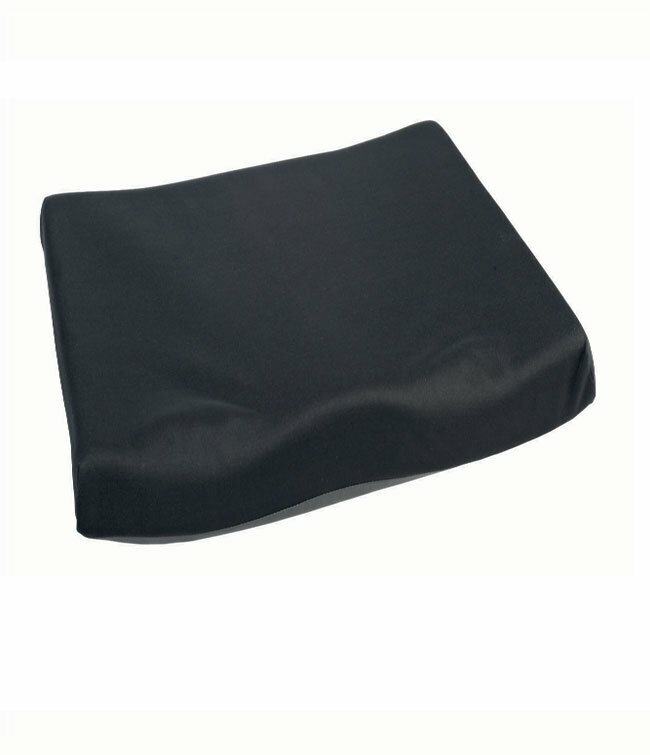 Call us to source a part today 1-888-623-5660.